This week Public Protector Busisiwe Mkhwebane released a report in which she found that Helen Zille had violated the constitution by exposing herself to a potential conflict of interest. CAPE TOWN - The African National Congress (ANC) in the Western Cape says it wants an investigation into Premier Helen Zille and her “abuse of her position”. The complaint was laid by the ANC, which said the premier had allowed her son access to the tablets, which belonged to the provincial education department. The tablets allowed him to run a series of workshops in schools. ANC Provincial Acting Chairperson Khaya Magaxa says Zille is not above the Constitution and must be held accountable for her actions. 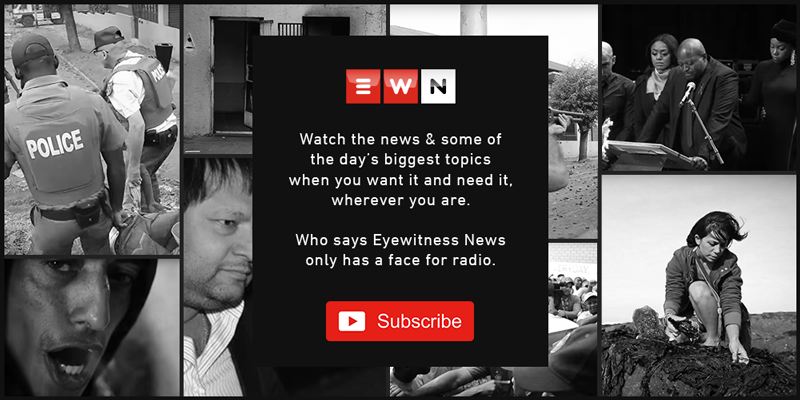 When Eyewitness News contacted Fernandez for a response earlier this week, she said she was unable to comment on the matter at that stage, as she had yet to read the report. Zille has rejected Mkhwebane’s finding that she violated the Executive Ethics code and has reiterated her son was not given preferential treatment. She says there was no financial benefit to him as he worked on a voluntary basis in Khayelitsha offering maths tutorials. Zille has indicated she will take the report on review.